A rare opportunity awaits at this 19.1 acre property, situated atop the area known as +G+Rattlesnake Mountain+G-. 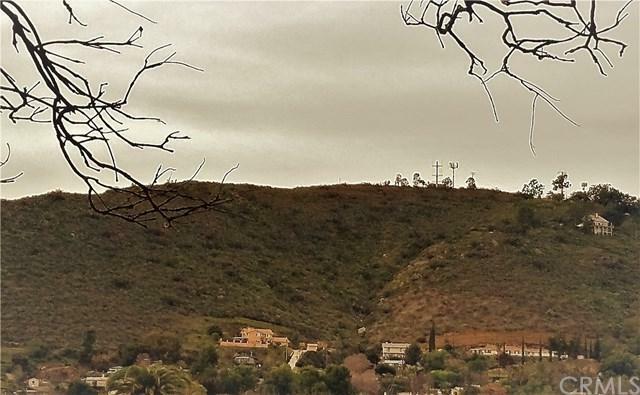 Enjoy wonderful views of Lakeside and El Cajon Valley below. Zoned for rural residential, this property holds potential for developers or a single-family home build. Home to several native species of birds and wildlife, this potential mitigation land as well. Access, available utilities and flexibility make this a property to explore. Contact us today to schedule your private showing.